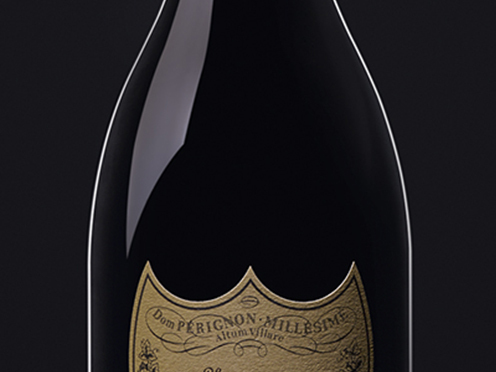 The sensation is one of entering a wave: a satiny texture curls and unfurls on the palate, embracing and caressing it. An instant of weightlessness… matter vanishes, the finish vibrates, the taste buds are aroused by a controlled ardor. The persistence is remarkable, with just the slightest undertone of tartness (citrus zest and buds). The initial notes of fresh almonds and grapefruit gradually lead into cashew nuts and spices complemented by lightly toasted brioche. The year was marked by two unusual and opposing occurrences: the spectacular burning of the grapes caused by record high temperatures in August followed by exceptional rainfall in the first two weeks of September. The harvest was delayed and the wait was rewarded with the miraculously fine weather that followed. The grapes were healthy and at peak maturity.